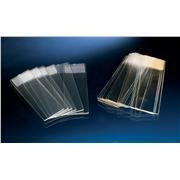 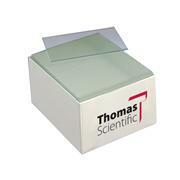 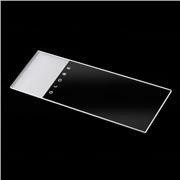 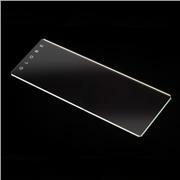 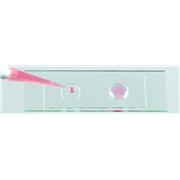 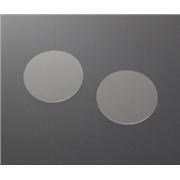 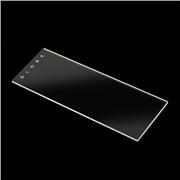 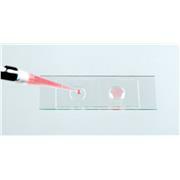 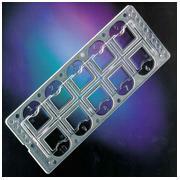 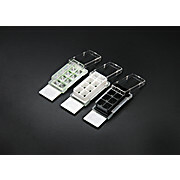 Our new microscope slides feature consistent quality for a great, competitive price. 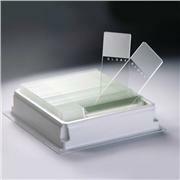 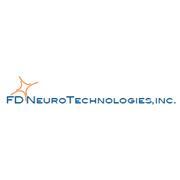 From the smooth finish of our chemically etched frosted slides to our well-designed safety corners, these slides will exceed your expectations. 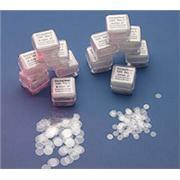 They are packaged in boxes of 72 pieces (a case of 20 boxes features 1440 pieces), with a moisture absorbent sheet in each box to prevent sticking. 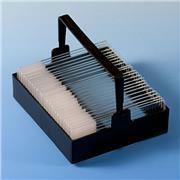 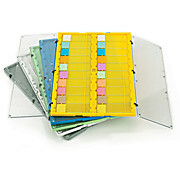 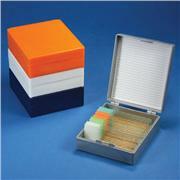 All microscope slides are pre-cleaned and ready to use right out of the box. 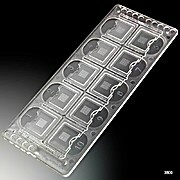 Etched slides feature lettering on the etched side for orientation. 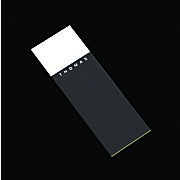 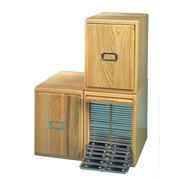 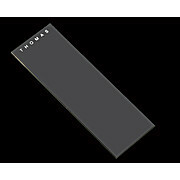 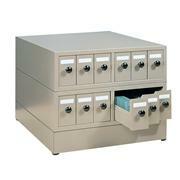 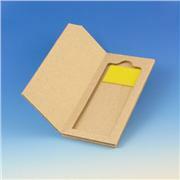 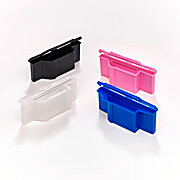 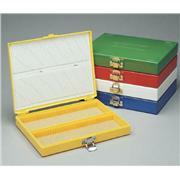 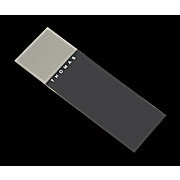 Slides are available in three edge styles: ground, ground with safety corners, and beveled. 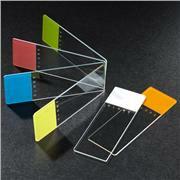 Positively charged slides are also very popular. 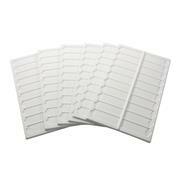 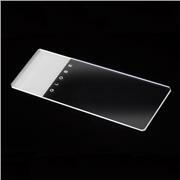 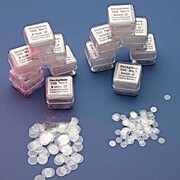 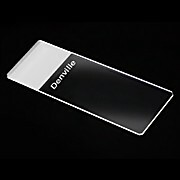 Our most popular frosted slide is white, but they are available in many colors.